Local dance and performance collective Dolores Flow will be at the Castro Street Fair, bringing smiles to everyone who passes by. 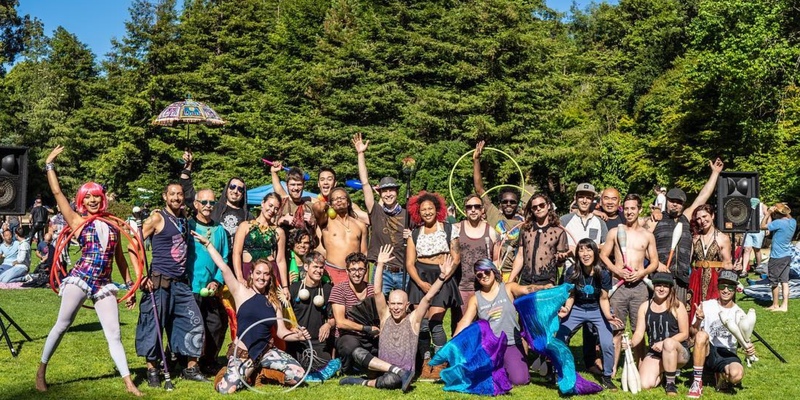 For a few years now, this group of performers have been meeting up at Dolores Park on a regular basis, building community and having fun. We are thrilled they will be sharing their talents with our stages and fairgrounds on Sunday, October 7th!